We’re big fans of pretty much any roasted veggie out there, but roasted asparagus might just be at the top of the list. 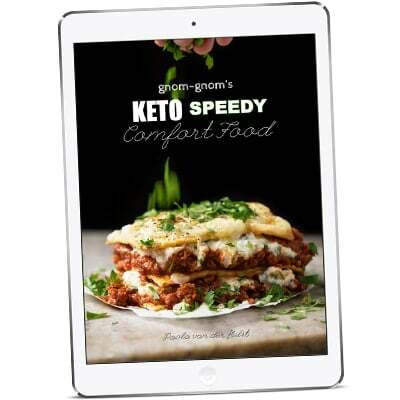 Plus, it just so happens to be an ideal veggie when doing keto. And if lemon and real Parmesan (i.e. Parmigiano Reggiano) are involved, it’s definitely the crème de la crème. It might seem simple, but therein lies it’s beauty. A drizzle of extra virgin olive oil, a touch of garlic, a decent helping of Parmesan, and one lemon for a touch of freshness. Briefly roasted until tender and ultra-tasty. Wanna perk it up even more? Serve it with our lemon ricotta dip for that extra beat. The qualities of asparagus on a ketogenic diet extend beyond it being a low carb veggie. Which it is, very low carb. Think just 2g net carbs per 100g (which equates to roughly 7 medium spears). But let’s dig a little deeper. Asparagus doesn’t just have a lot of fiber, it has prebiotic fiber. Which is indispensable in keeping your gut bacteria happy, and hence for allowing the right conditions to a healthy gut. 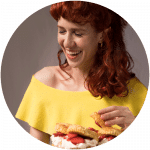 And given that low carb diets have been shown to significantly alter the balance of gram negative and positive bacteria, you very much want to be getting in the right kinds of fiber that the right kind of bacteria will want to feed on. Plus, asparagus is also rich in an amino acid called asparagine. Which does great things for your kidneys, helping them flush out excess minerals such as calcium. And if you’ve heard that a ketogenic diet may lead to kidney stones in the long term ( i.e. calcium, oxalate and uric acid crystals), then it absolutely makes sense to up your consumption of asparagine-rich veggies such as asparagus to give your kidneys a hand. 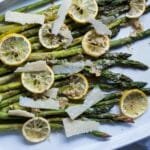 Lemon & Parmesan Roasted Asparagus ? 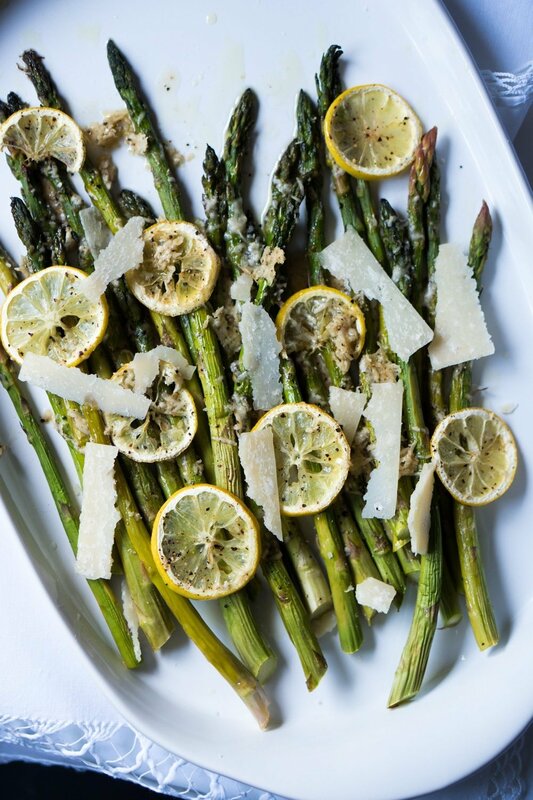 This lemon & Parmesan roasted asparagus is a ridiculously simple, yet beautiful entry. Asparagus have never tasted quite as good. Place trimmed asparagus in a baking tray. Drizzle with olive oil and rub with garlic. 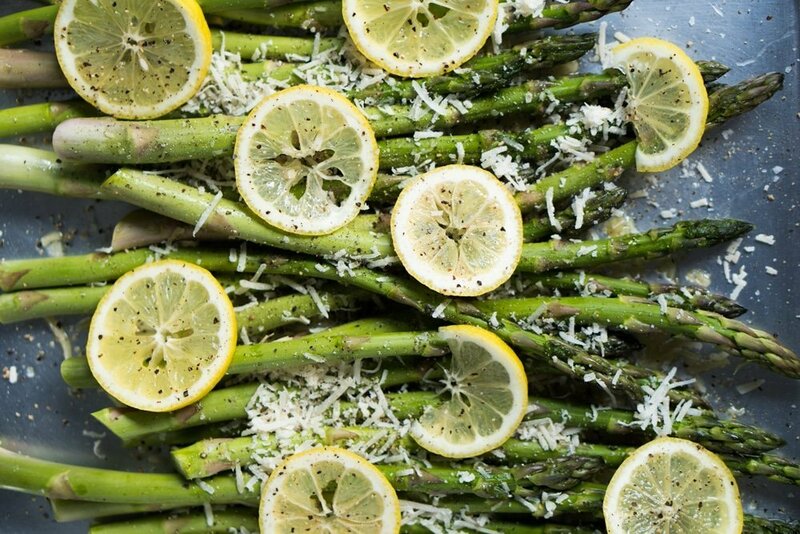 Sprinkle Parmesan cheese, arrange lemon slices on top, and season with salt and freshly ground black pepper to taste. Roast for 20 minutes and serve straight away with more Parmesan, to taste. Can you make this in a foil packet? I like making individual servings of meals so i don’t waste food as i am the only one who would be eating it. Hi Monica! You can make them in a foil packet, but you’ll get a softer texture (rather than some crisp) xo!